Haw to change pulse width? Will you use the stepper motor for closed loop on LPG? I can't understand the last things you talked about. Now can you turn the engine off? Im thinking abaut lpg stepper. But later. Now i have to let the car on streets. And then start tuning .and get more info abaut it. 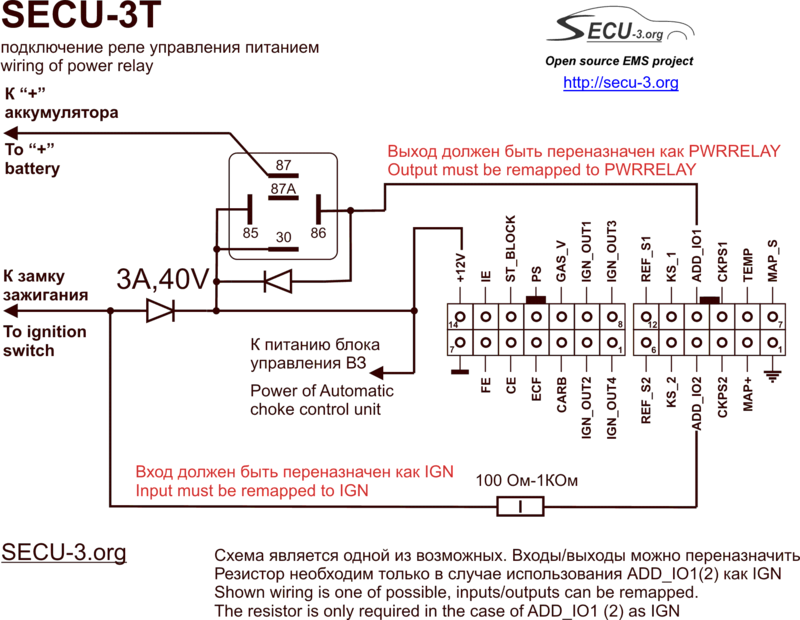 Secu is connected to power with relay. Coil to ground and plus to ignition (acc). Key on- secu on , key off- secu off. But when engine runs turning key acc off engine still runs. I thoth to see what is going on with tester lamp connecreed to acc. Key on - light on, secu on. OK.
Cranc engine .lihht on ,engine runs. Acc off. Engine off. OK.
Arnis, the reason of such behavior may be in following. Make sure that after ignition become off voltage at the IGN input falls to zero. Also, it may need to set inversion check for that input. Tell me which input you are using for IGN? I guess I need my free input PS rename to IGN and connect to car ACC cable and all will work. right? If you want to use (reassign) PS input as IGN, then it is better to solder out resistor R22 (2.7k). 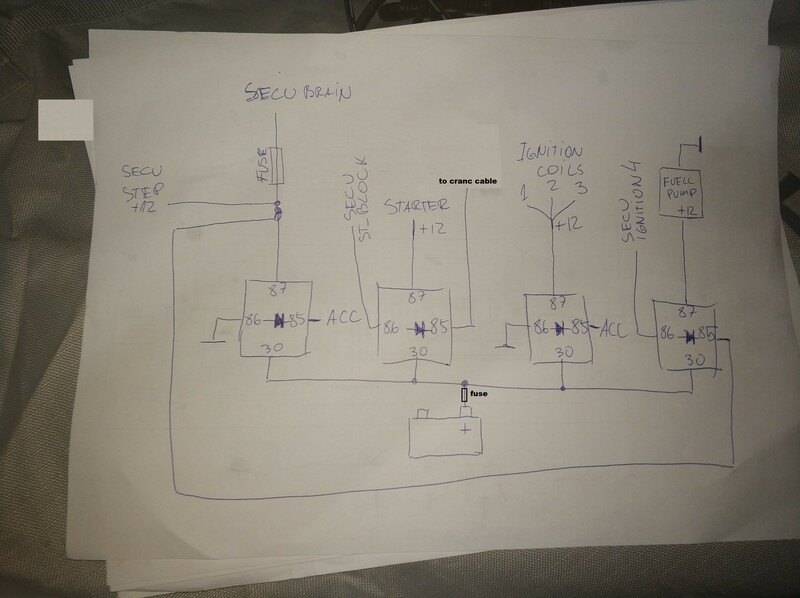 I thought its enough to connect power to secu pin 12v with relay and activate relay coil by acc. ok changing pulse with did not change. sense I have my dash android arduino based I had to change sketch. now tachometer works perfect. can not find or understand how to generate ignition map for my engine. could YOu point me where I can find info no that.